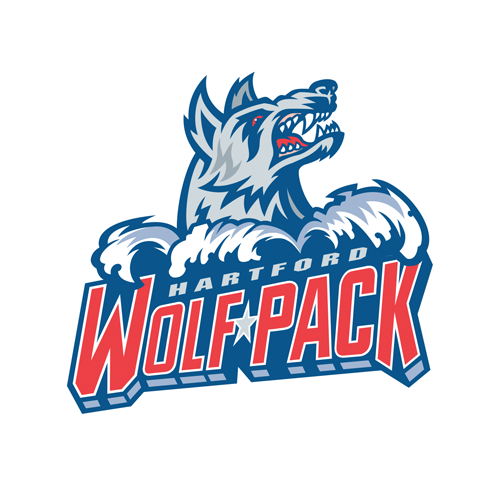 Vinni Lettieri scored twice, and had the only goal of the shootout Friday night at the Webster Bank Arena in Bridgeport, CT, in a 3-2 Wolf Pack victory over the Bridgeport Sound Tigers. The Wolf Pack battled back from a 2-0 first-period deficit in the win, which lifted them to .500 for the year, at 9-9-1-2. Hartford has won four of its last five and has at least a standings point in seven of the last nine (5-2-0-2). 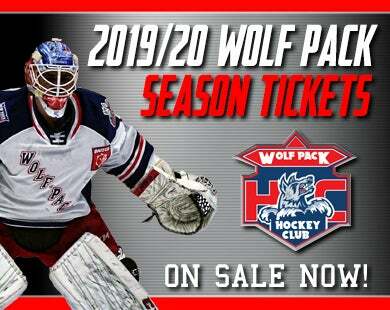 The Wolf Pack still trailed 2-1 entering the final two minutes of the third period, and McCambridge pulled goaltender Dustin Tokarski (18 saves) for an extra attacker. That strategy proved successful, when Lettieri struck for his second of the game with 1:17 left. John Gilmour picked up his second assist of the contest with a lead pass up the left side to Lettieri, who got a step on Bridgeport defenseman Kyle Burroughs. Lettieri cut towards the middle and slipped a shot through the legs of Sound Tiger goaltender Christopher Gibson (32 saves). That forced overtime, which was scoreless, despite excellent chances for both teams, and Lettieri would be the only one of six shootout participants to light the lamp. Shooting second for the Wolf Pack, Lettieri put a low shot underneath Gibson, and that would be all the Wolf Pack would need, as Tokarski was perfect on three Sound Tiger bids. The win was the first for the Wolf Pack in three shootouts on the season. 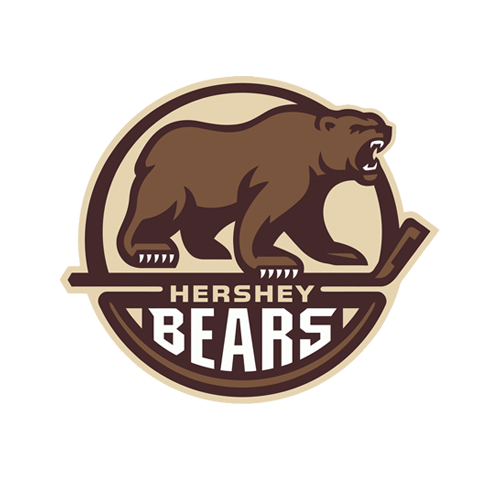 “I thought the guys stuck with what we wanted to accomplish on the ice, and they didn’t want to be denied,” McCambridge said. The Wolf Pack outshot Bridgeport 10-8 in the first period, but the Sound Tigers capitalized on a pair of power plays to build a 2-0 lead. Steve Bernier opened the scoring at 11:20, with Boo Nieves in the penalty box for hooking. Travis St. Denis sent the puck toward the net from high in the slot, and Kieffer Bellows deflected it on goal. Tokarski made a pad save, but the rebound came to Bernier in front, and he backhanded it inside the goal post to Tokarski’s left. Just 2:08 later, at 13:28, Chris Bourque made it a two-goal edge, with Rob O’Gara off for interference. Sebastian Aho fed the puck from the middle of the blue line to Bourque at the right-wing faceoff dot, and he one-timed it past Tokarski on the glove side. That would be the extent of the Bridgeport offense, though, and the Wolf Pack power play got the only goal of the second period, on the third of four Hartford man advantages in the frame. Just six seconds after Parker Wotherspoon was called for tripping, Lettieri scored at 15:16. Nieves won a faceoff from Connor Jones, in the circle to the right of Bridgeport netminder Christopher Gibson, and Gilmour passed the puck to Lettieri at the right point. His shot went through a Dawson Leedahl screen and got by Gibson. The Wolf Pack and Bridgeport complete a home-and-home Saturday night at the XL Center. That game faces off at 7:30, and the first 2,000 fans will receive a free replica Wolf Pack jersey t-shirt, courtesy of CT-DOT. That night also features the Wolf Pack’s annual “Teddy Bear Toss”. Fans are invited to bring soft toys to the game, and heave them on to the ice when the Wolf Pack score their first goal. All the toys collected will be donated to Operation ELF and Toys for Tots. 1st Period-1, Bridgeport, Bernier 7 (Bellows, St. Denis), 11:20 (PP). 2, Bridgeport, C. Bourque 5 (Aho, Sislo), 13:28 (PP). Penalties-Nieves Hfd (hooking), 9:54; O'Gara Hfd (interference), 12:53; Crawley Hfd (fighting), 19:52; Jones Bri (fighting), 19:52. 2nd Period-3, Hartford, Lettieri 2 (Gilmour, Schneider), 15:16 (PP). Penalties-Nieves Hfd (slashing), 1:18; Aho Bri (slashing, tripping), 9:08; Wotherspoon Bri (tripping), 15:10; Toews Bri (hooking), 15:43; St. Amant Hfd (tripping), 19:06. 3rd Period-4, Hartford, Lettieri 3 (Gilmour, Holland), 18:43. Penalties-Toews Bri (holding), 1:57; Holland Hfd (hooking), 7:27; Hajek Hfd (delay of game), 8:26; Vande Sompel Bri (hooking), 10:45; Hajek Hfd (holding), 13:33. 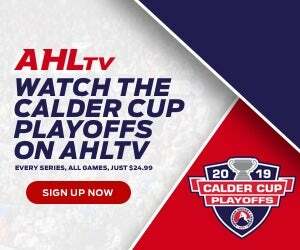 Shootout - Hartford 1 (Holland NG, Lettieri G, Butler NG), Bridgeport 0 (Bourque NG, Koivula NG, Vande Sompel NG). Shots on Goal-Hartford 10-10-9-5-1-35. Bridgeport 8-4-6-2-0-20. 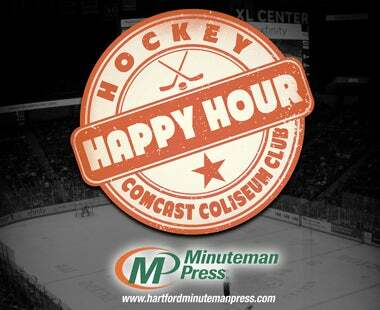 Power Play Opportunities-Hartford 1 / 6; Bridgeport 2 / 7. Goalies-Hartford, Tokarski 3-3-1 (20 shots-18 saves). Bridgeport, Gibson 6-3-2 (34 shots-32 saves). Referees-Guillaume Labonte (35), Conor O'Donnell (41). Linesmen-Mike Baker (11), Eric Ernst (24).